Please be advised that all proposed rule changes for the 2015-2016 rule book must be submitted to the Football Canada office by January 21, 2015. Please see the attached rule change proposal form. 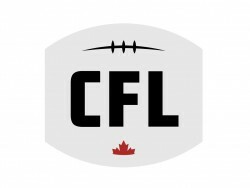 These proposed changes will be reviewed by the rules committee, all approved changes will be amendments for the 2015-2016 Canadian Amateur Tackle Rule Book.